This game was created during Ludum Dare 32 and the theme was "An Unconventional Weapon". 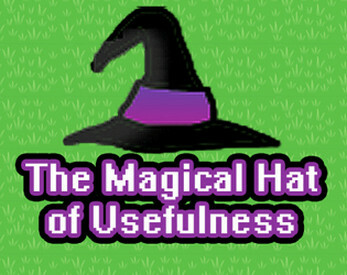 You are in control of an apprentice wizard who must endure an horde of zombies with only a magical hat. Each day the apprentice will take one random item from the hat. What will come out of it?